In 1947 Aich release from jail. In 1950 he win “Mr. Hercules” contest. This thing spurred him to set his sights on the Mr. Universe tournament in London. 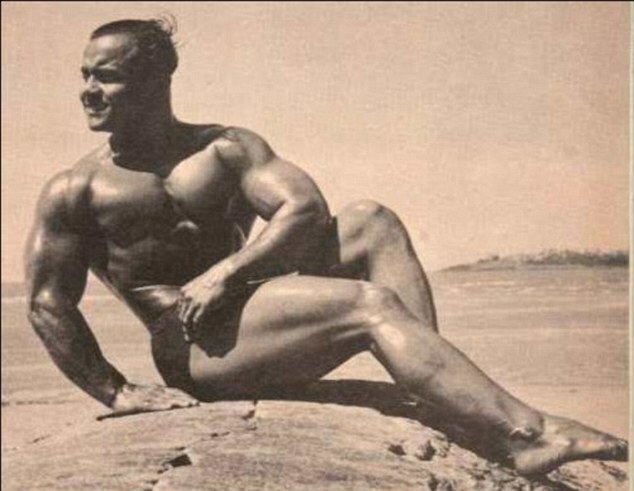 In 1951 was second in this contest but he didn’t returned to India until in 1952 he took the title Mr. Universe. What followed were a host of awards, including top positions in the Asian Body building Championships. 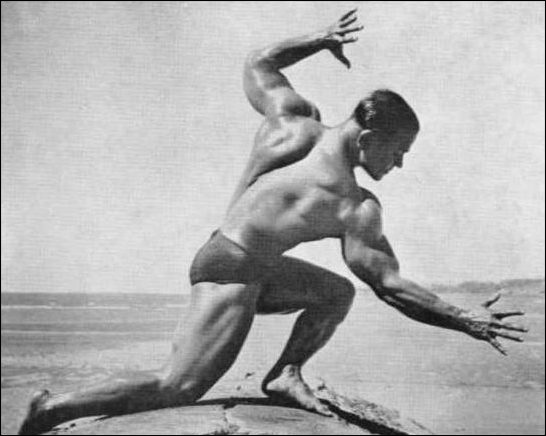 Over the years, he also earned the more popular title of “Pocket Hercules” due to his 4 foot, 11 inch-frame. 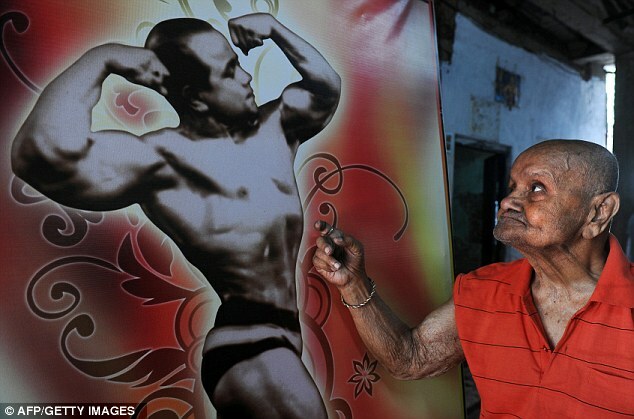 Six decades later, Aich helps his sons run a gym and fitness center and spends his days guiding juvenile hopefuls to reach the heights of body building.